There’s a cynical sentiment particular to Canadians; it began with the baby boomers, took hold even deeper with the gen-Xers, and evolved into a bedrock assumption for millennials. The question of whether the intergenerational gloom over entitlement costs is justified, though, is empirically measurable. There's a cynical sentiment particular to Canadians; it began with the baby boomers, took hold even deeper with the gen-Xers and evolved into a bedrock assumption for millennials. It goes something like this: "Government entitlements? Yeah. Sure. If you think you'll collect any, mister, you're delusional. I don't expect a damned thing. And if I do, the government will claw it all back." The thinking is that the government programs so thoroughly enjoyed by the Greatest Generation — CPP, medicare, Old Age Security, Guaranteed Income Supplement, basically all the strands of the so-called social safety net — are unaffordable in the long term, and will eventually shrivel, as our globalized economy gets ever meaner. Plus, these plans are transgenerationally financed, meaning the current workforce supports the retired cohort. And right now, the retiring cohort is the baby boomers, a huge, incredibly wealthy demographic bulge whose needs may be unaffordable to the smaller, less-entitled generations coming up behind them who'll be stuck with the bill. The health care our parents enjoyed in the 1970s is gone. The boomers are starting to overtax it. Increasingly, we are being kindly permitted by government to take whatever money we have left after paying some of the highest taxes on Earth, and spend it on private care. (Want an MRI? Maybe sometime next year. But there's a private clinic a couple of miles from here if you have a couple thousand in the bank). The baby bonus, Canada's very first universal entitlement program? Clawed back, then gone, and now replaced with a means-tested alternative. Defined-benefit pension plans are rapidly being fossilized, replaced by "defined contribution" plans, which is an HR department euphemism for bank accounts. The boomers enjoyed the former, while millennials are stuck with the latter. Granted, private pensions are not a government entitlement, but their transformation contributes to the general cynicism. And inevitably, we can expect to see the age of eligibility pushed back. The Conservatives did that with Old Age Security, a twin entitlement to CPP. 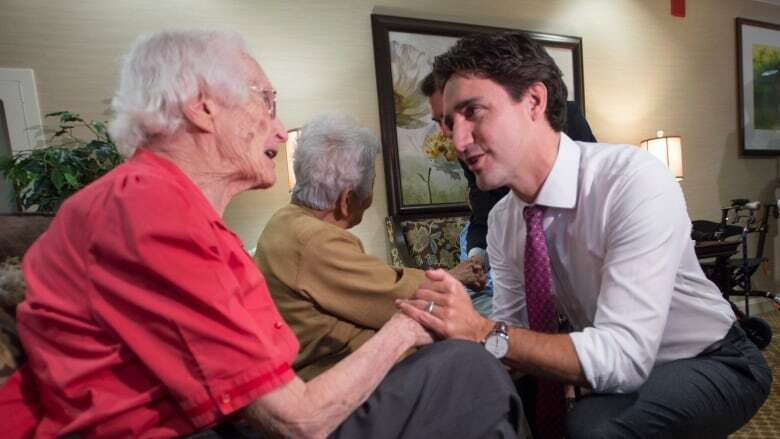 The Tories decided a few years ago to increase the eligibility age to 67 from 65 as of 2023, a decision the Trudeau government promptly reversed. But bet on this: You haven't heard the last of that initiative. Several European governments have done it. The question of whether all this intergenerational gloom is justified, though, is empirically measurable. 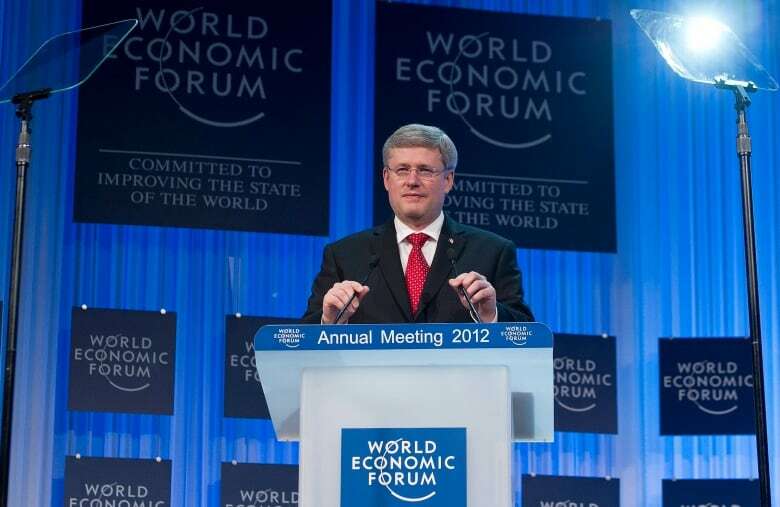 Every year, Canada's Parliamentary Budget Office looks at the question of whether government spending is sustainable. Its 2016 report is due in a few months. Essentially, its conclusion will be much the same as in 2015: The federal government's books are in such wonderful shape that it will not only be able to afford to pay its way, but to eliminate the federal debt entirely in the next several decades. The problem is the Canadian shell game. This country is not a unitary state. It consists of the federal government and all the provincial governments, so the federal debt is just one public debt among many. And because of the way the Constitution assigns spending, the provinces have to bear the greatest entitlement of all, medicare, and they won't be able to. "Basically, the provinces are going to get rogered," a member of the PBO told me, using a quaint but descriptive British expression. Of course, the distinction between provinces and the federal government is an illusion: there is only one taxpayer, and it's the taxpayer who'll experience the rogering. It doesn't have to be that way. The federal books are actually in such good shape they actually offset the problems of the provinces, if the two levels of government can co-operate rather than fight. I spoke to Prof. David Foot, the renowned Canadian demographer who made the issue of transgenerational change his life's work. Foot's book, Boom, Bust and Echo, made some awesomely accurate forecasts about the boomers, (Boom), the gen-Xers (Bust) and the millennials (Echo). He says that Canada, despite millennial angst, is in a better position than just about any other nation to handle the transgenerational shift. "Let's just say we have one of the best public pension plans in the world," he says. True enough. The Canada Pension Plan is said by actuarial experts to be solvent going out decades, thanks to steep contribution increases in the 1990s. And our population is not aging as disastrously rapidly as, say, Italy's or Japan's. But we do have a couple of problems, says Foot. One is fantastic amounts of foreign money putting housing outside the reach of ordinary Torontonians and Vancouverites. But the big issue is financing medicare. Foot says the answer is obvious: Pay for it with a tax increase. He proposes a tax of one-tenth or one-fifth of one per cent on all stock transactions and all foreign exchange, something that would disproportionately hit the wealthy. (The counter-argument is that capital is mobile, and rich people can change behaviour to avoid taxes; but Foot says, correctly, that it's a matter of paying for health care or losing it). As for the matter of pushing back retirement age, Foot says we must deal with reality. Canadians are living longer, about two years per decade, he says: "Meaning that if you are 50, you've seen life expectancy rise by 10 years in your lifetime. That's a lot." Peg retirement age to life expectancy, he says, and stop whining. Effectively, according to that logic, Harper was right. Should the millennials fret? Please, says Foot. No generation has ever paid such low interest rates. And jobs will open up: "I am not despondent." Pity the gen-Xers, though. A decimated generation that struggled to find work as the boomers contentedly hung on, some lingering after 65, just because they could. If anyone has a reason for bile and resentment, it's the fortyish set. 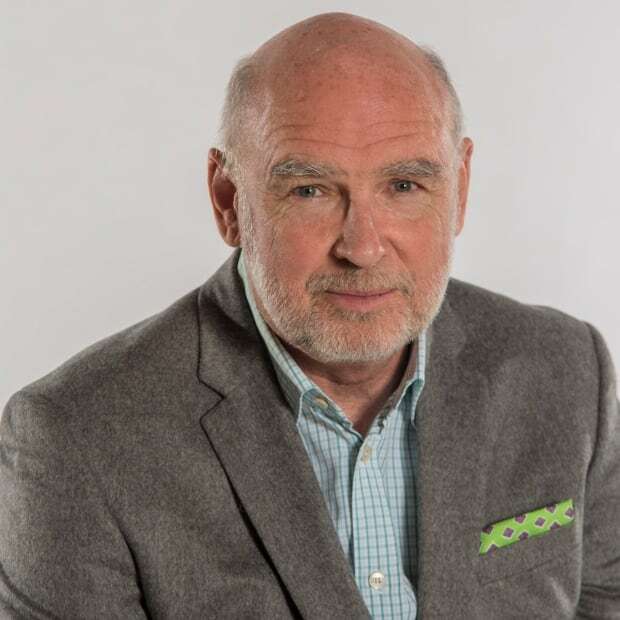 Neil Macdonald is an opinion columnist for CBC News, based in Ottawa. Prior to that he was the CBC's Washington correspondent for 12 years, and before that he spent five years reporting from the Middle East. He also had a previous career in newspapers, and speaks English and French fluently, and some Arabic.